For Harnesses, Ropes, Karabiners, Ascenders And More..
For all your Arbor Gear shop at Australia’s No.1 online shopping site for the tree industry ARBORMASTER. Our prices are up to 60% cheaper than other local arbor suppliers with a huge range of arbor gear. 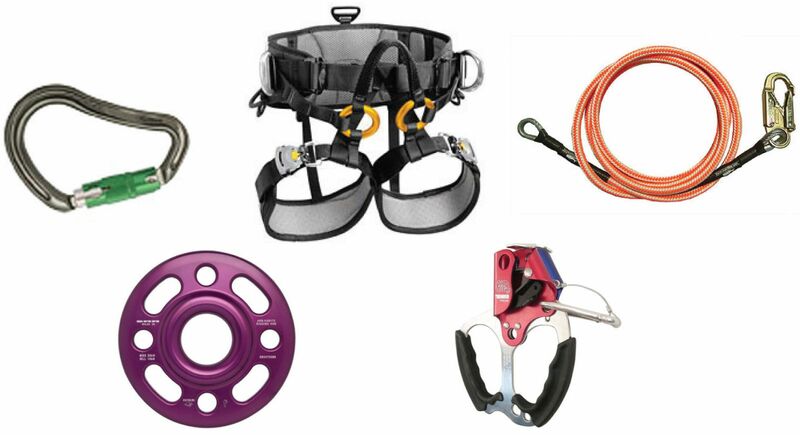 As Australia’s biggest retailer of tree gear, we house over one hundred of the top selling brands like New England, Teufelberger, Petzl, Treemotion, Clogger, Cougar etc.